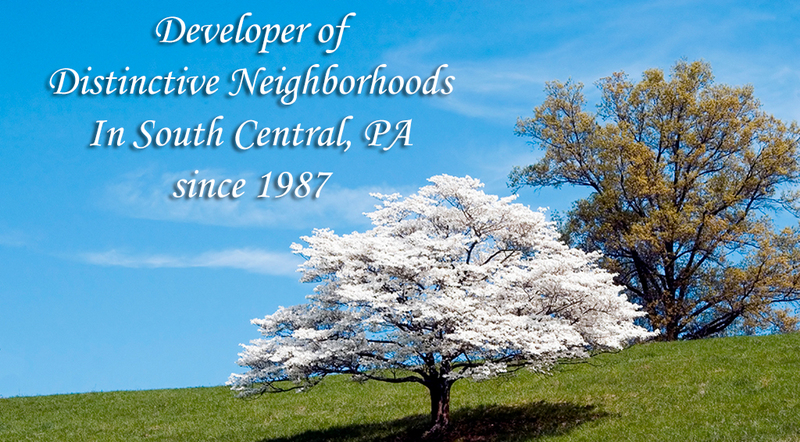 Millfield Construction Company Millfield Construction Company is a new home builder in Central Pennsylvania. 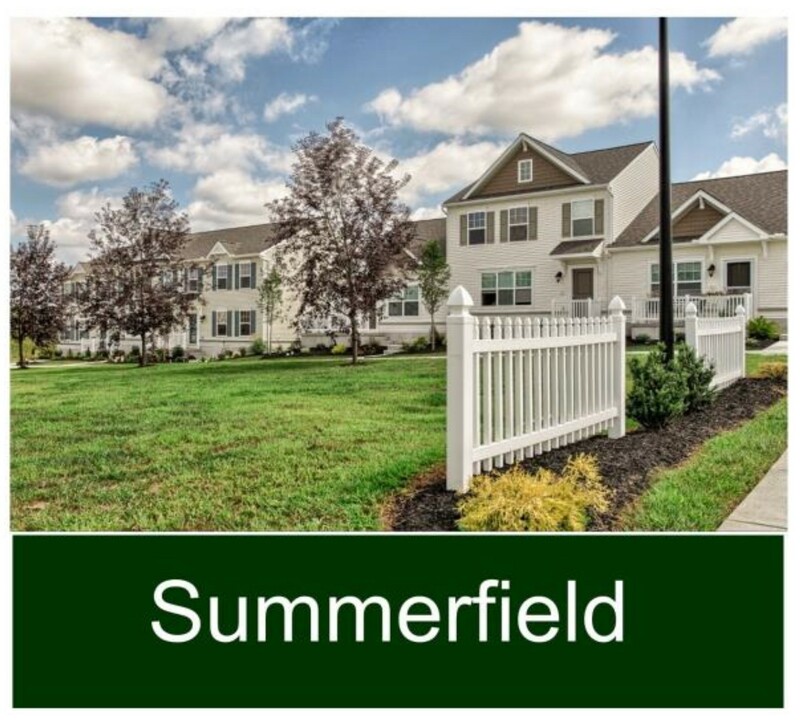 We have new homes for sale in Lancaster PA and Palmyra PA.
Our portfolio consists of Townhomes for sale, Condos for sale and Single Family homes for sale. You will find our new homes for sale in Lititz PA, Lancaster PA and Palmyra PA.
We have many model homes for you to stop in and view. Let us help you find your new place to call HOME!